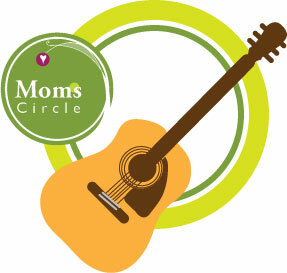 Mom's Circle is a moms' group at Our Savior Ev. Lutheran Church in Grafton, WI. This is the logo, basic branding, and some of the original illustrations for the group.